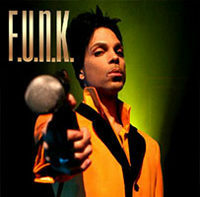 Prince’s plans to release the album free of charge in the UK have been met with disdain from the recording industry. 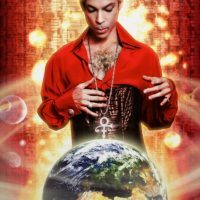 The success of Musicology has restored Prince’s faith with the recording industry, especially with Sony Columbia who Prince is rewarding their support for Musicology with a second deal, Planet Earth. The Earth Tour has landed! The Earth Tour, which begins in London will be its only dates in Europe in 2007. The dates in London sold out in just 20 minutes leaving the organisers frantically adding 7 extra dates. Prince made his appearance at the Super Bowl half time slot on the 4th of February in Miami. 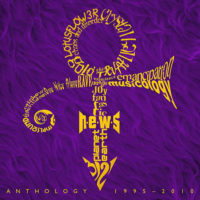 Playing a medley of five songs he only performed three of his own hits, all of which were the Purple Rain album. 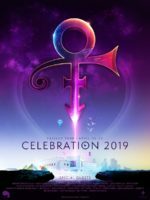 For the last two years a Rock and Roll Hall of Fame-er will perform during the Super Bowl halftime and 2007 will carry on that tradition with none other than Prince. Prince made yet another appearance at the Grammy’s, this time up for 5 awards – Black Sweat in the Best Male R&B Vocal Performance and Best R&B Song categories.